Mr. Robinson is a drummer, band leader, co-band leader and composer of world class proportion. He began his percussive journey at age five after much silent encouragement from his uncle and mother who were both touring musicians at the time. 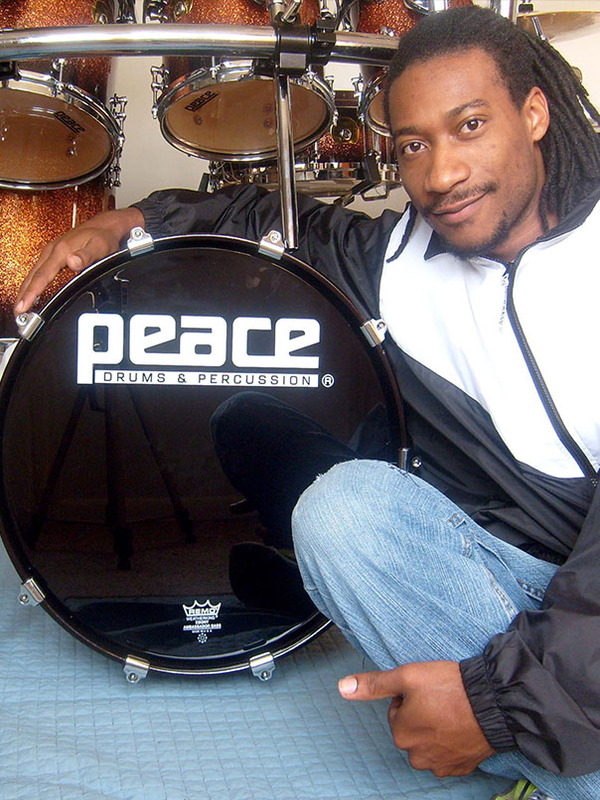 Coming from a very musical family, Tony studied music formally throughout high school and onto college, studying Jazz drum set at Bethune Cookman College, under Pedro Orey, and Delaware State University, under Tory Smart. Since beginning his drumming saga, Tony has dedicated his life to taking his drumming and musicianship to the max. With playing credits that stretch from straight ahead jazz to hard rock, Tony has done it all and burns to do more! His mainstay being Jazz/Jazz-fusion, Robinson draws technical and compositional influences from Chick Corea, Esteban, Yanni, Peter Erskine, Jack DeJohnette, Dave Weckl, Steve Smith and Virgil Donati. This year 2010, Tony has a brand new website "Ynot Nosnibor" and is planning the Ynot Nosnibor Concert/Book signing/Lecture/Clinic tour for this fall through next summer that will focus on High School and College theathers.